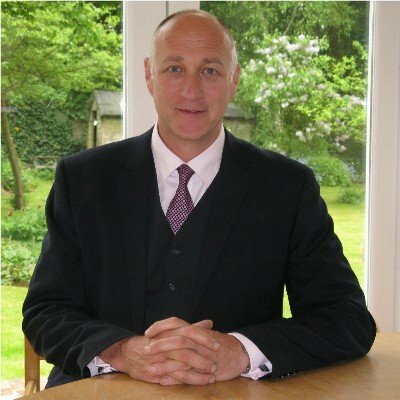 Since 2017 he has brought his experience and expertise to Quantum, as Regional Managing Partner, developing relationships with large and mid-sized businesses to help deliver performance improvement across the organisations, providing a unique combination of consulting, workshops and coaching. Jono began his career in London, working for what was at the time the largest ‘below-the-line’ marketing agency, where his responsibilities included delivering a long-term, £12m pa, loyalty programme for Texaco that accounted for 12% of the oil giant’s forecourt revenue. In 2000 Jono set up his own consultancy business, taking his experience from the corporate world into that of the SME environment, providing business, marketing and sales consultancy to business leaders. His work was always very focussed on the bottom line and included repositioning projects, helping businesses move into new markets and the development of marketing plans and sales strategies. As a result of client demand, over the last 10 years his work has moved increasingly into providing a blend of coaching, consulting and training services to both SME and large corporates in the areas of Sales Management, Effective Communication, and Leadership and Management which he provides for clients such as IBM, Royal Sun Alliance, Barclays Corporate and Virgin. Jono has recently joined Quantum to help expand the client base and provide sales management expertise to national and international organisations that are seeking to maximise their sales performance. Jono is an NLP Practitioner, is trained in Stephen Coveys 7 Habits, has Roffey Park Facilitation Skills and is a regular speaker at business events and conferences on business to business selling and sales management.